Angry, irritable, depressed? 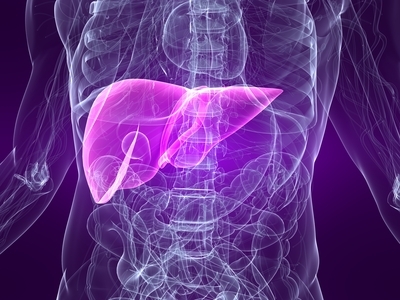 You may be suffering from liver congestion. In this age of fried food-mania and toxic overload, it is not hard to tax our overworked liver. One of the most effective and inexpensive cleanses I have come across is one that has helped my liver release a great deal of hardened fatty deposits. I begin drinking pure apple juice between meals six days prior to the cleanse (3-4 glasses a day is best.) This option is not absolutely necessary, but seems to improve the results. On the day of the cleanse I stop eating or drinking by 2 PM. 6 PM I drink a ¾ cup of cold water with 1 tablespoon of Epsom salts. 10 PM I mix ¾ cup of grapefruit juice with ½ cup of light virgin olive oil (cold pressed is best) and I shake it vigorously. I visit the bathroom, drink the mix and go to bed immediately. Being still for 15-20 minutes is critical when first going to bed. Next morning I drink a water-Epsom salt drink (prepared the same as the previous day) and two hours later I repeat one last time the water-Epsom salt routine. How did I do? I look for green, floating stool as a sign of liver originated excess. I usually start eating lightly late that morning and by the afternoon a feeling of wellbeing has engulfed me. For a couple of dollars I have given my body a great present. Having witnessed a number of friends and family members experience similar results, I have no doubt fallen now into the ranks of the be-livers.